Brisbane is known as the "sunshine state"; with a friendly and relaxed vibe for stress-less living, but also offering an ever-growing city for those looking for exciting, cultural experiences. In this post, we talk about 3 suburbs that might be ideal to live in if you’re thinking of moving in or to Brisbane. We look at them in terms of proximity to shops, local transport, access to basic services, schools and general affordability. A roof is a roof right? 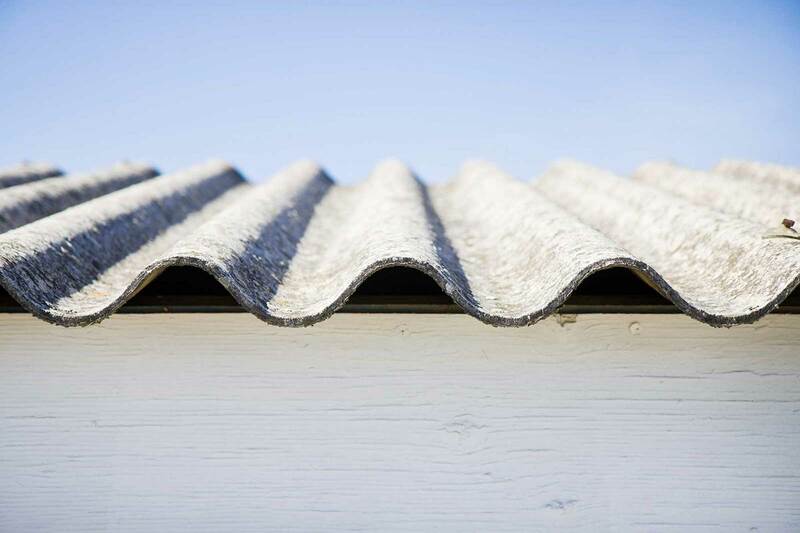 Well there are actually countless options when it comes to roofing materials, shapes, colours, finishes, etc. and that's just here in Australia. 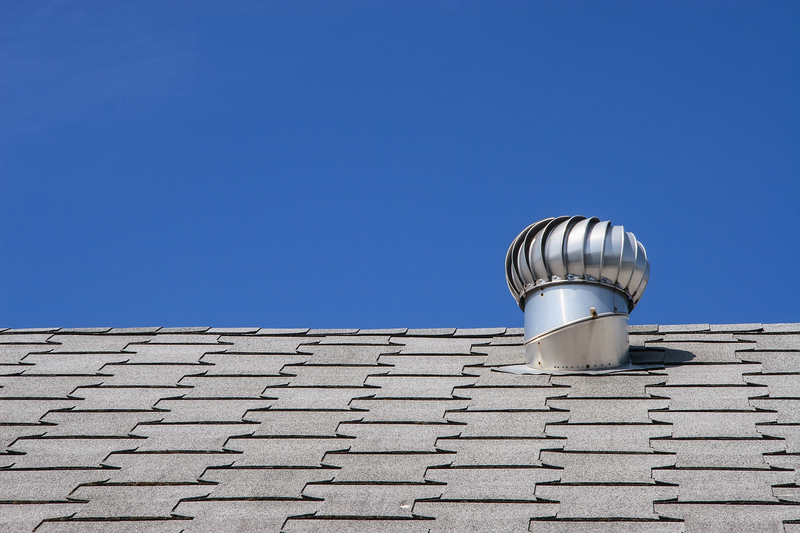 Roofs can vary depending on climate, culture, and country, and there are many differences between roofs built here and American roofs. 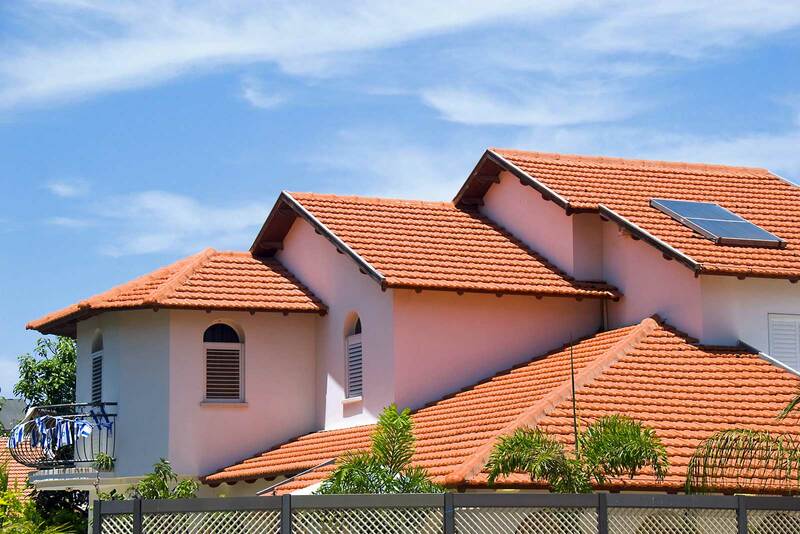 In this post, we look at the differences between Australian roofing and American roofing. Summer is almost here, so it's the perfect time to think about solar power for your home. In this post, we talk about solar roofs and whether your roof is able to go solar. 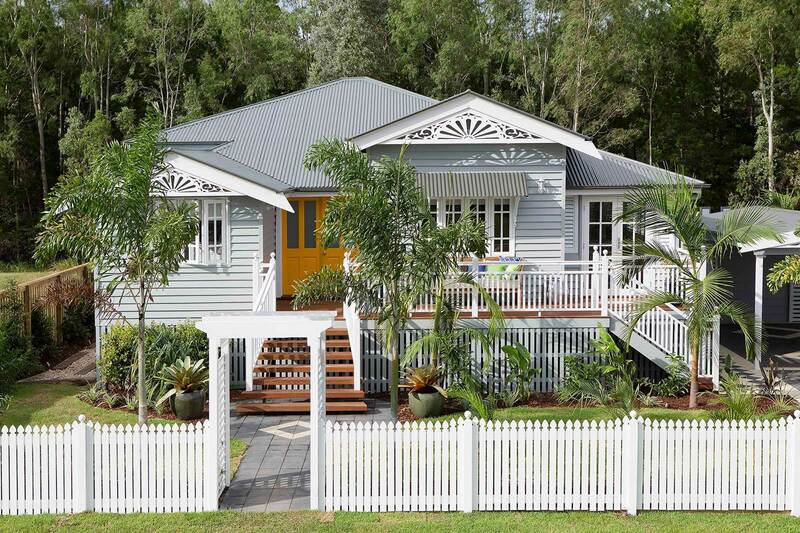 We touched on the craze of renovation shows in Australia earlier this year, and we still can't get over them. 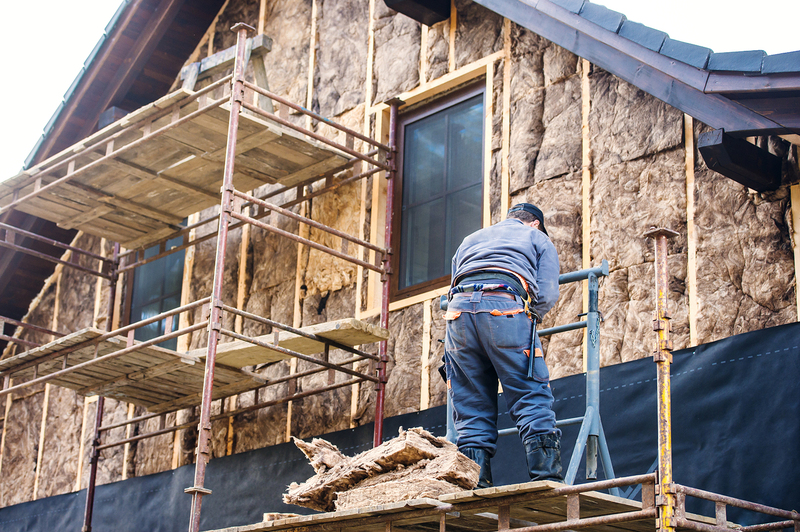 In this post we elaborate on some of the top renovation TV shows to see why they're so popular. Flat roofing is not your typical roofing system. It requires a bit more maintenance than the traditional slope or pitched-roof, however it does have a lot of misconceptions. 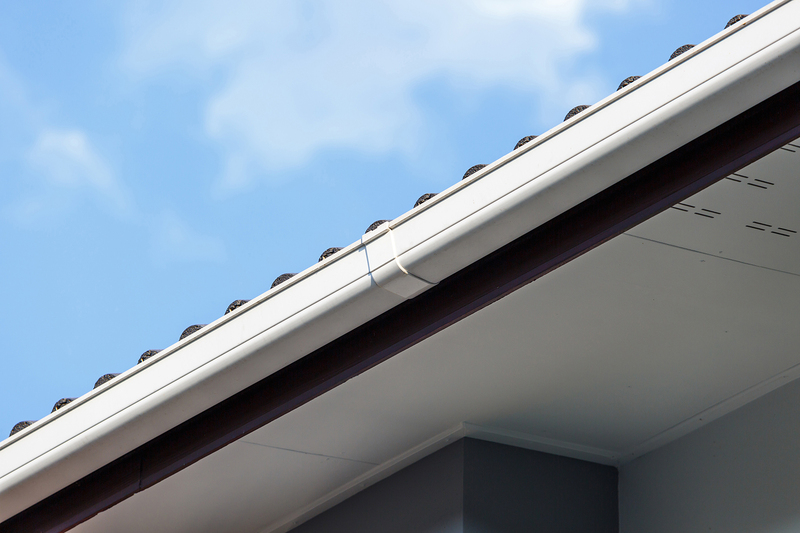 Most of these come from the consequences of poor installation and the incorrect design of the roof, rather than flat roofs themselves. 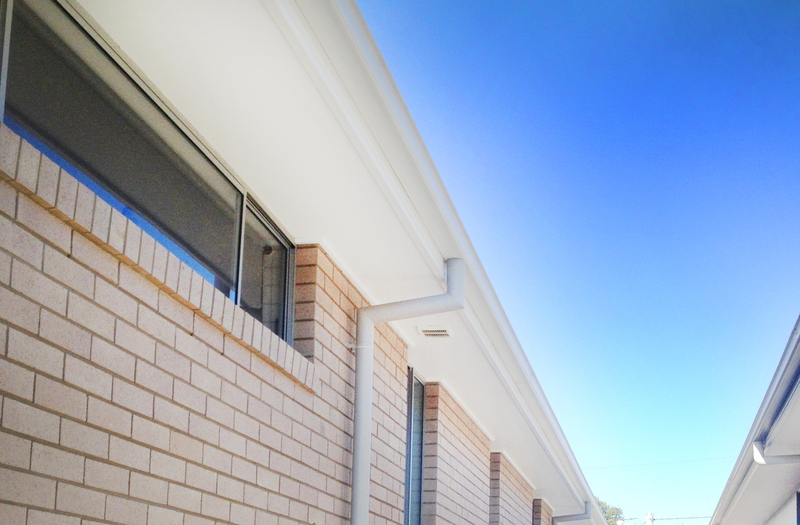 In this post, we concentrate on the advantages of a flat roof.